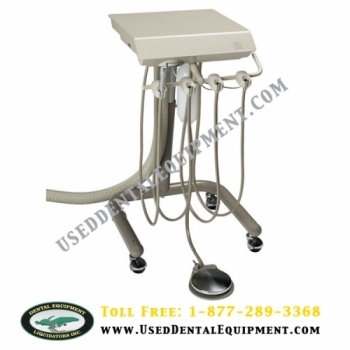 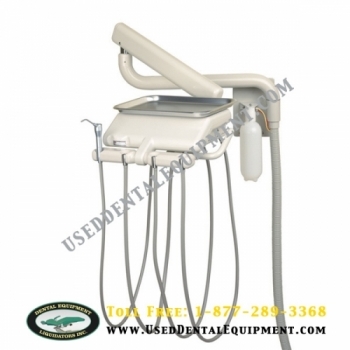 Cascade Traditional Chair Side Mount Delivery System. 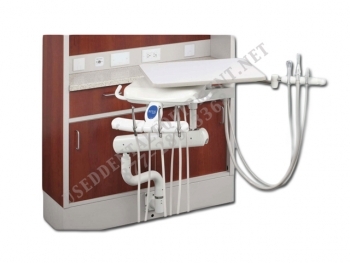 BOYD Mobile Delivery Unit, which provides a platform for both functional instrumentation delivery at the chair side. 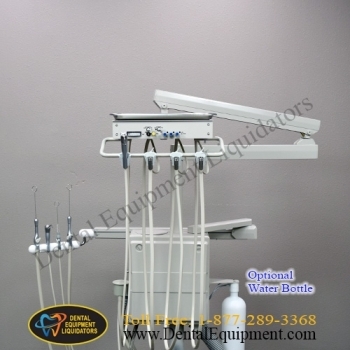 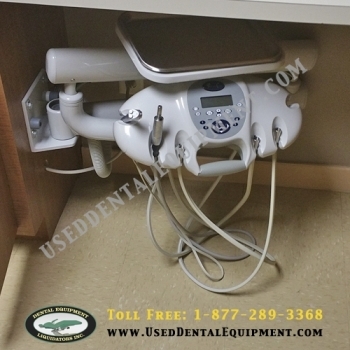 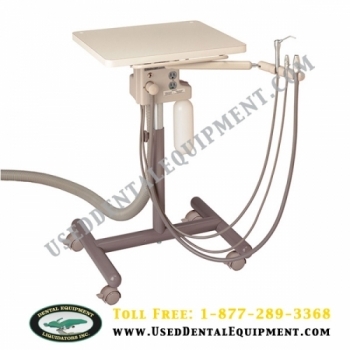 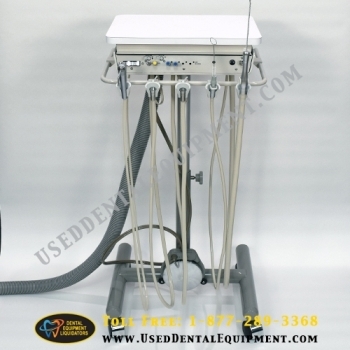 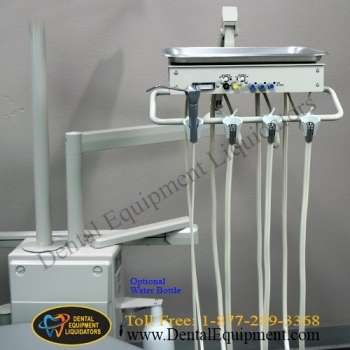 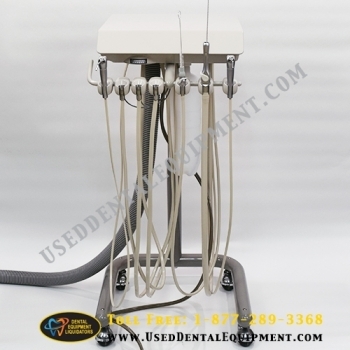 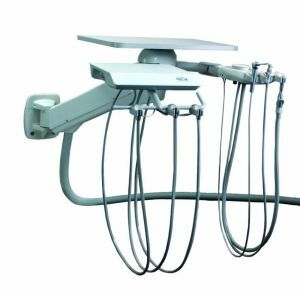 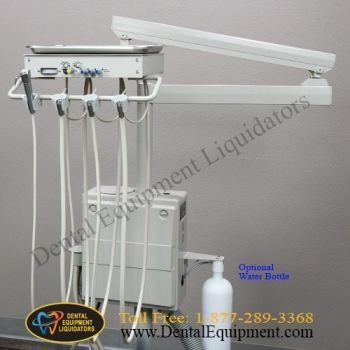 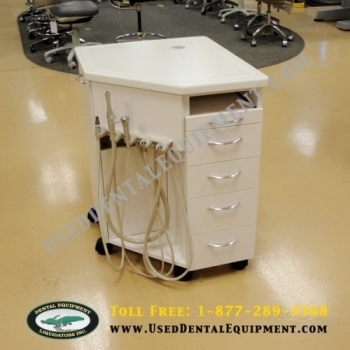 Pelton & Crane's Spirit 1500 / CRT15 dental cart is designed to move freely throughout the operatory. 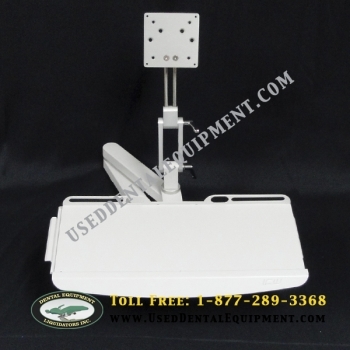 It provides the same quality you will find on all Pelton & Crane delivery systems, while offering mobile flexibility. 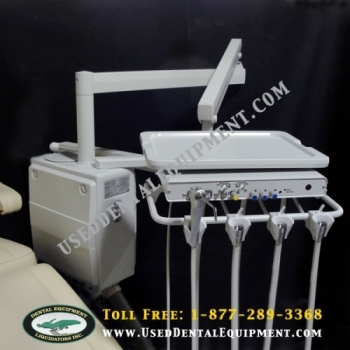 2016 Model - The innovative ProCart II combines the best attributes of self-contained mobility and a high-tech design that is perfectly suited for professional in-office use. 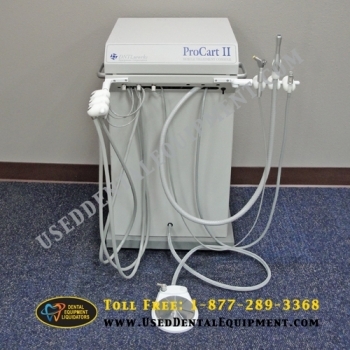 The innovative ProCart II combines the best attributes of self-contained mobility and a high-tech design that is perfectly suited for professional in-office use.